No big celebration is complete without delicious canapes and finger food to accompany the best wine and cocktails – and New Year’s Eve is no exception. Finger foods have been around for a long time and over the years have gained even more sophistication and elegance. 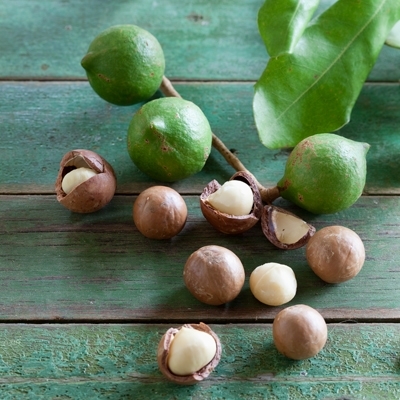 As the name suggests they were originally designed to be eaten with one hand, so guests could still hold their drink with the other. 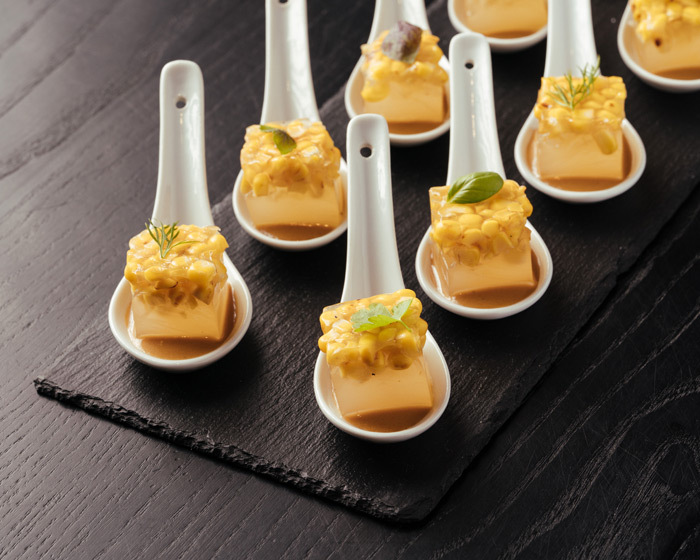 The French form of canapes originated in the mid-1800s and are widely considered to be the crème de la crème of finger foods. They also became extremely popular in the United States during the Prohibition era, when bars and clubs went underground. Bar owners realised if their patrons were caught drunk on the streets, they would be in big trouble. They started supplying guests with finger food like canapes to combat this and after Prohibition, the small bites remained popular at cocktail and dinner parties. From sandwiches, ham and cheese on a stick and pickled onions, the humble canape has now become a work of art on the plate and in the mouth. To help cater for your big New Year’s Eve bash, we’ve put together eight beautiful bites to tempt tastebuds come December 31. 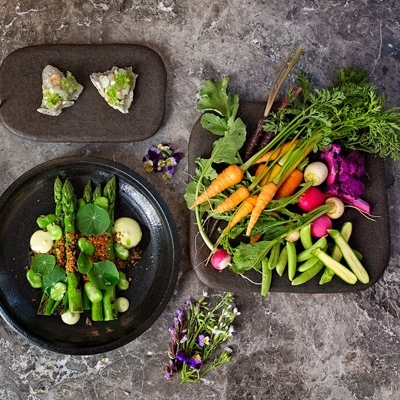 Birch restaurant in Moss Vale has a reputation for food that is produce and technique driven, from an innovative and contemporary Modern Australian menu. 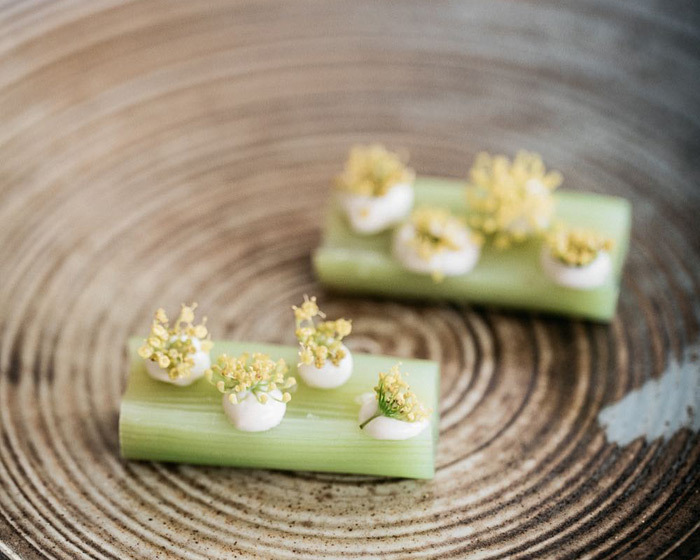 Chef Lachlan Houghton brings AGFG readers his recipe for organic leeks, pollen and cream of roasted chicken canapes – an easy small bite that combines the delicate, subtle flavour of leeks with a rich cream sauce and crunch of fennel pollen florets. 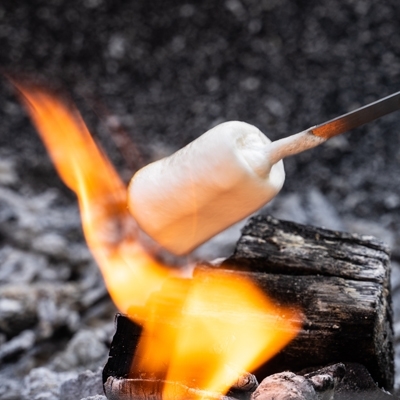 From Mizz B’z Food & Wine in the heart of Sydney’s bustling CBD comes three recipes to wow guests this New Year’s Eve. Based on one of the restaurant’s signature dishes, Chef Andrew Naudi says corn kombu gel canapes with blue cheese and yuzu miso sauce are the ultimate finger food. Served on Chinese spoons, these little morsels are easy to eat and will certainly get tongues wagging and mouths salivating. 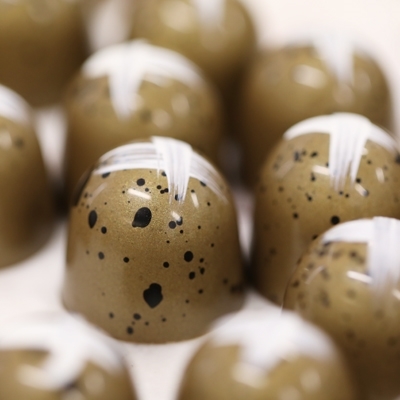 "Wait until guests taste the blue cheese element, it is a conversation starter!” Andrew says. 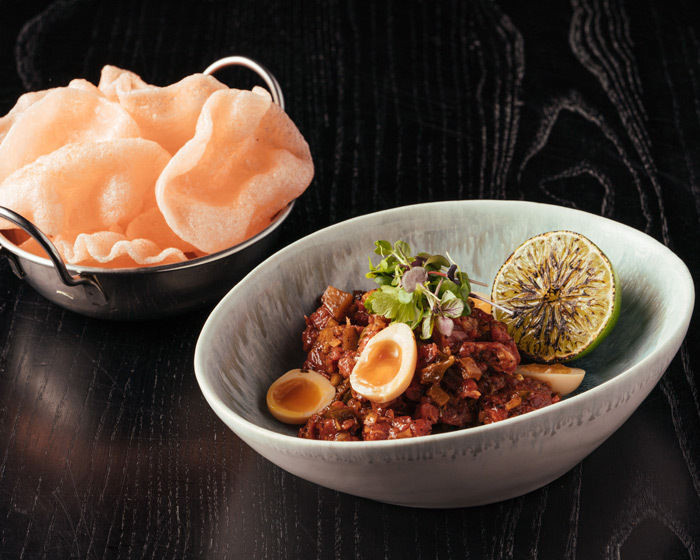 A customer favourite at the sleek, modern restaurant on Elizabeth Street, Asian beef tartare with quail egg and Korean chilli is served with crispy prawn crackers on the side. The hint of chilli really elevates the flavour of the tartare, while the quail eggs add a bit richer taste and creamier texture than normal chicken eggs, as they have a bigger yolk to white ratio. For the sweet tooths among your guests, beetroot cheesecake with chocolate soil and raspberry is sure to be a show stopper. 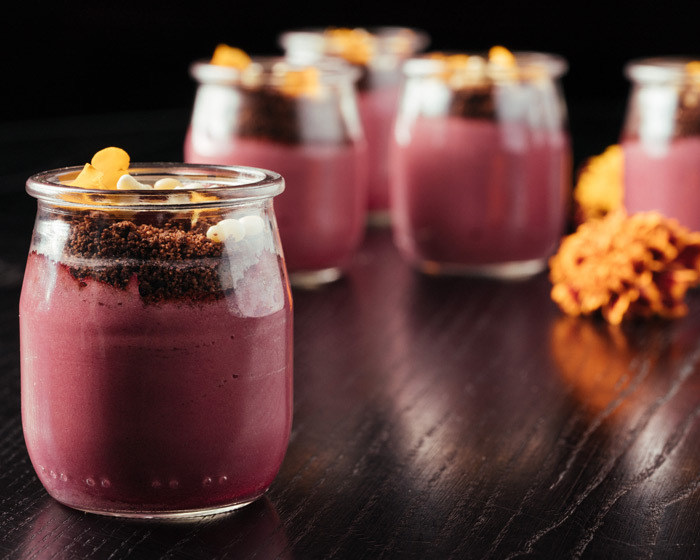 Served in individual glasses or jars, the creamy mousse is topped with crunchy chocolate crumbs, raspberries and popping candy – for an extra surprise. "I love this dessert for the simple fact that your guests will always be filled with intrigue to try goats cheese, beetroot and chocolate altogether in one dish,” Andrew says. 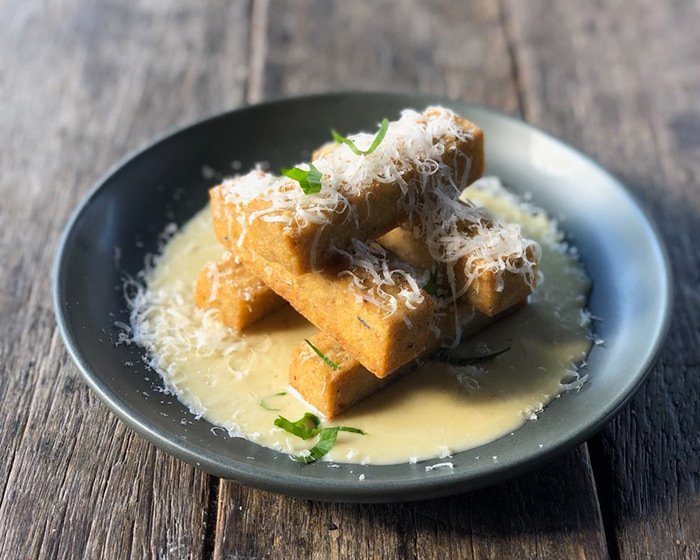 Inspired Italian dining awaits guests at Canberra’s Locale Pizzeria Deakin on Hopetoun Circuit and Chef Kevin Rhind doesn’t disappoint with his offering of Parmesan polenta chips with gorgonzola fondue. Nutritious, whole food that are low in calories are a good choice after the excesses of Christmas and these golden and crisp chips have the mild corn flavour of polenta, teamed with the pungent hit of gorgonzola in the creamy fondue. 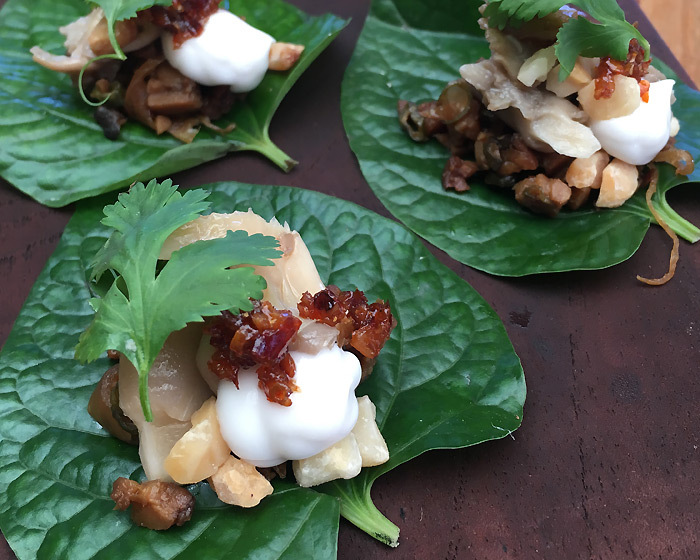 On a recent visit to Noosa’s View by Matt Golinski restaurant, perched on the second floor of Peppers Noosa Resort & Villas, I was lucky enough to try these betel leaves as a starter to a memorable meal. The combination of chilli heat and creamy tempeh is simply delicious, and these party pleasers will disappear off the plate as soon as they hit the table. A soy food high in protein, tempeh has a unique taste and mild flavour of its own, unlike tofu, and is made from cooked and slightly fermented soy beans. Seafood is a given as a canape and Wheelers Seafood Restaurant in Merimbula not only offers serene lake views, but grows and nurtures its own oysters. So, it is fitting that Chef Wade Woolhouse shares his recipe for oysters natural with Prosecco foam and salmon caviar. Served in the shell, topped with a foam made from egg whites, lime juice, bubbles and sugar, there is a little finesse required in using the siphon gun to deliver the desired effect. The little orange pearls of caviar add a classy touch, perhaps best enjoyed with a glass of Cipriani Bellini– Mediterranean white peach and Prosecco. 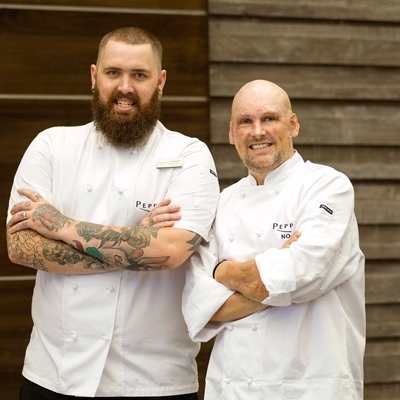 Perched on the edge of Sydney’s sparkling harbour overlooking Woolloomooloo Wharf, Manta Restaurant and Bar is where Executive Chef Daniel Hughes combines his love of showcasing great Australian produce with sustainably fresh seafood. 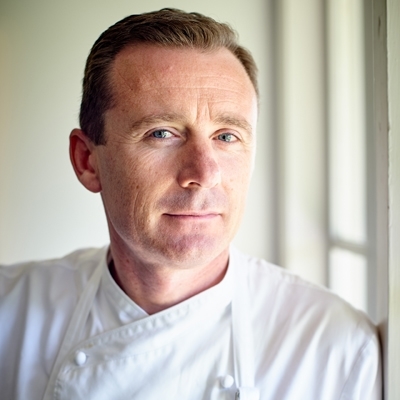 It is Chef Steve Hetherington’s Baccala crostini that we share for party fare this New Year. 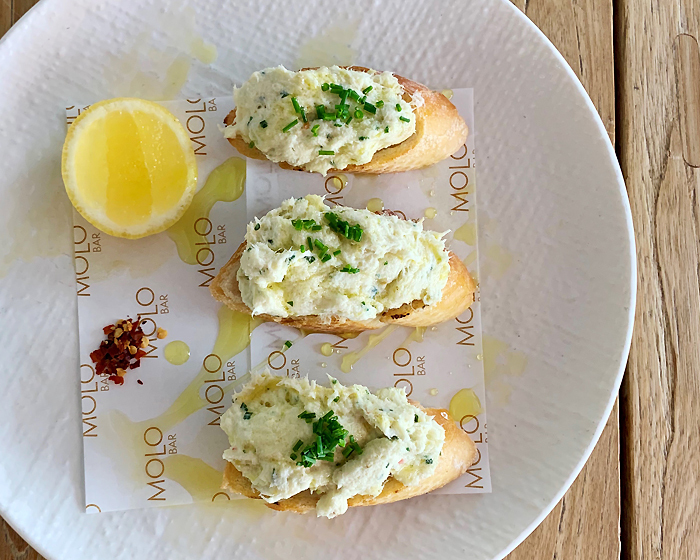 Baccala is a salted cod and served as a traditional Christmas Eve favourite in Italy, while this version on toasted sourdough is an ideal appetiser to New Year celebrations. Still looking for fabulous finger food? Click here for more recipes.